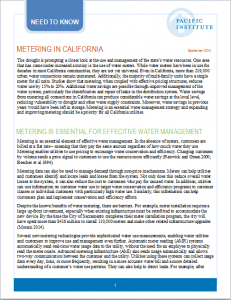 The new “Need to Know” white paper Metering in California finds water meters an essential element of effective water management, particularly during the drought. As more Californians take a closer look at the use and management of water resources during the drought, water meters have come under increased scrutiny. 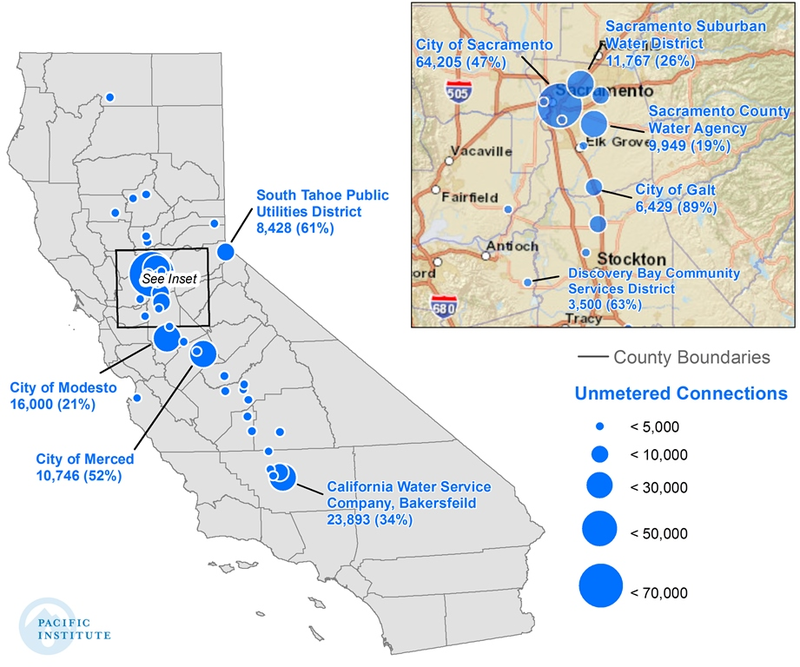 Water meters have been in use for decades in most California communities, but they are not yet universal; more than 219,000 urban water connections in the state remain unmetered. Water meters, coupled with effective pricing structures, sends a price signal to customers to reduce excessive or wasteful use. 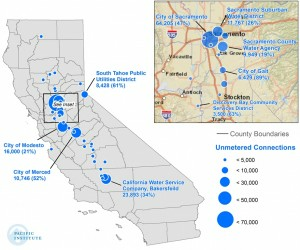 Metering in California finds that metering, and charging customers based on those meters, reduces water use by 15% to 20%. Additional water savings are possible by improving management of the water system, including identifying and repairing leaks in the water system. Moreover, metering provides customers with information about their water use, enabling them to make more informed decisions. Utilities and customers stand to gain from expanding and improving water metering and these benefits are particularly beneficial during this drought period.